EVENT: The Ukraine Syndrome and European Monism with Dr. Richard Sakwa, Wednesday, November 18 in Washington, D.C. 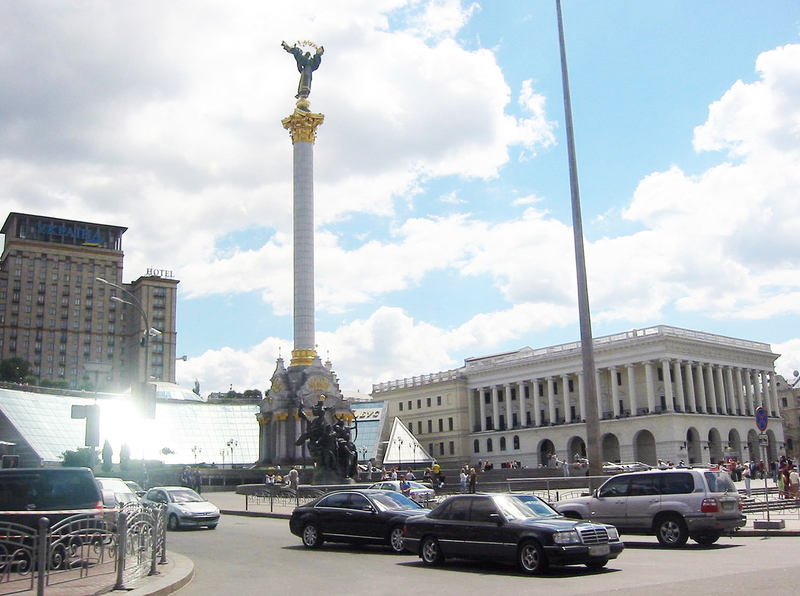 EVENT REMINDER: War, State, and Society in Ukraine – Monday, May 18 in Washington, D.C. EVENT: Thursday, September 12 – “Reset the Reset? 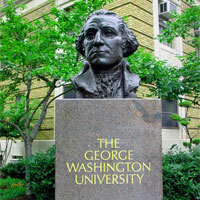 The Future of U.S.-Russia Relations,” at George Washington University in Washington, D.C. EVENT: Former Russian Minister of Foreign Affairs Igor S. Ivanov Speaks on U.S.-Russian Relations; April 4, 2013, in Washington, D.C.